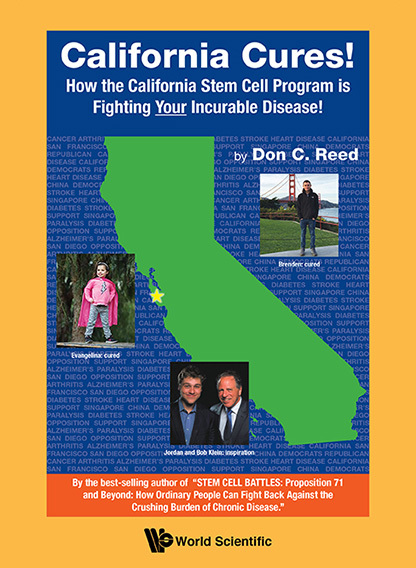 How the California Stem Cell Research Program is Fighting Your Incurable Disease! Thirteen years ago, America faced an epidemic of chronic disease: cancer, paralysis, blindness, arthritis, Alzheimer’s disease, diabetes and more. 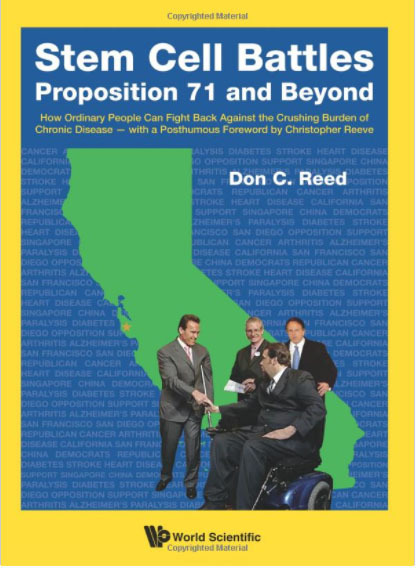 How Ordinary People Can Fight Back Against the Crushing Burden of Chronic Disease!